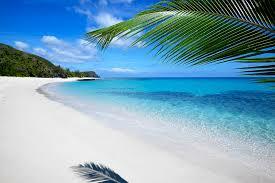 Croatia is renowned for its azure beaches, natural wonders and cultural treasures located on its mainland and islands. Dotted along the coast of this small European country are some of the most breath-taking and diverse islands, but the main land also has some hidden treasures awaiting the curious traveller. Planning the perfect trip to Croatia can often be a little overwhelming as an island cruise is the best way to experience all the islands, but most of them depart from Split or Dubrovnik. This means you’ll miss out on the picture perfect Plitvice lakes or the chance to experience Zagreb for yourself. So to help you make travel easy we’ve devised the perfect itinerary to ensure you get to see all of places you absolutely have to visit whether you want to move around on your own or join an island cruise. 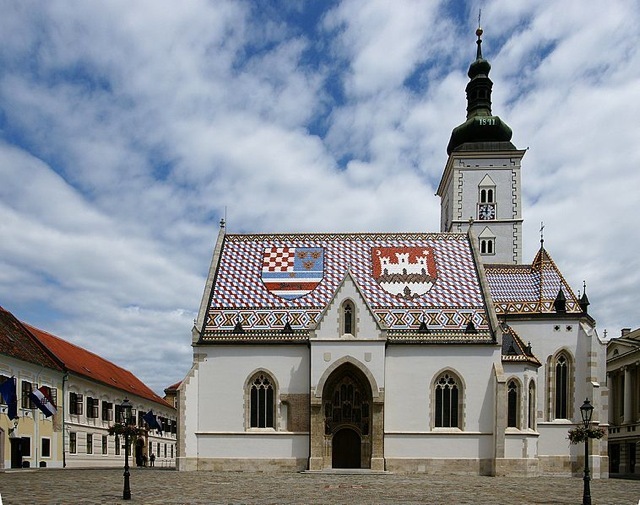 Start your journey in the ancient city of Zagreb and see the Old Town. 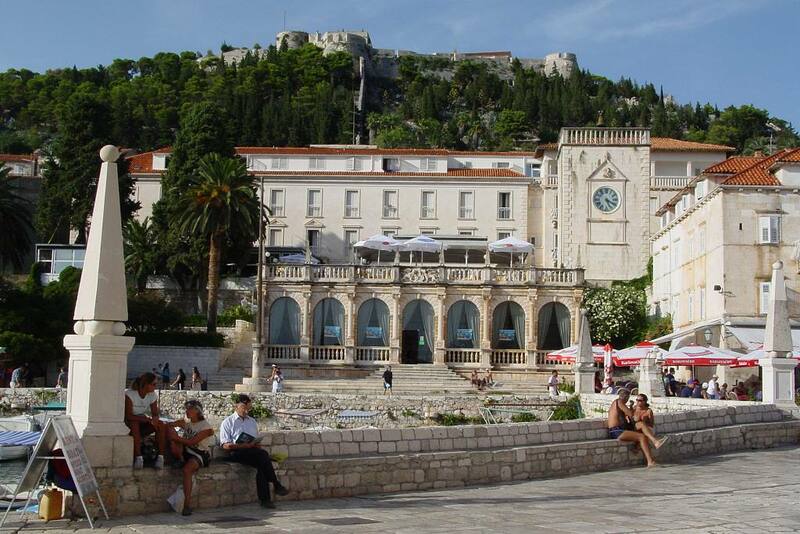 Schedule your flight to arrive in Zagreb and depart from Dubrovnik. 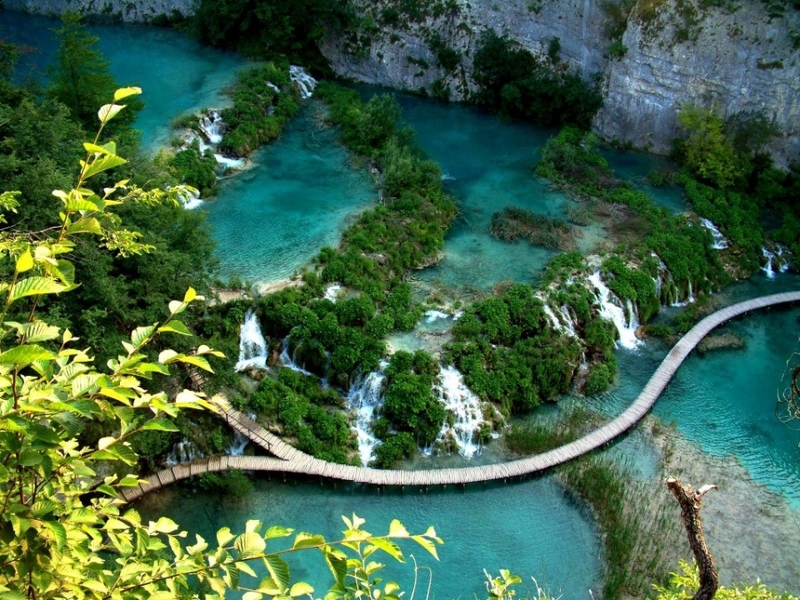 You will pay more for airfares, but it is completely worth it once you set eyes on Zagreb and the Plitvice Lakes. Upper Town (Gornji grad) is the core of the medieval part of town and Lower Town (Donji grad) is where you’ll find most of the restaurants, cafes and shops. If you’re looking for something way out there, why not visit the Museum of Broken Relationships, the winner of the most innovative museum in Europe award by Kenneth Hudson 2011? 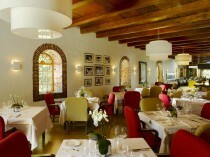 Maybe not the best place to visit with your significant other, rather try a romantic dinner at Le Bistro at Regent Esplanade Hotel. Board a bus or train from Zagreb to Plitvička Jezera in the County Lika, close to the Bosnia and Herzegovina border. A UNESCO World Heritage Site, this system of 16 interlinked lakes is a magnificent sight to behold. Pack your walking shoes, water bottle and camera and spend a day there with someone special. There is a small cluster of hotels and other accommodation options close by if you plan on spending a night. You will be able to see most of the lakes in a two day visit. After walking around for two days, your aching limbs will enjoy the opportunity to rest during your journey to Split. A bus or train trip usually takes around 4 hours. 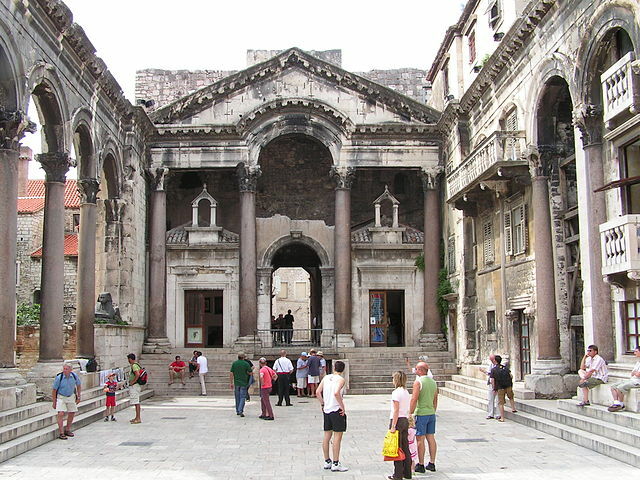 A must-visit in Split, the Diocletian Palace is the remains of the Roman palace and dates back to 305 AD. Split beaches are also quite popular and Bačvice is a tourist favourite. This is partially due to the fine sand on the beach (most Croatian beaches are pebble beaches). After a few days in Split you can take the short ferry ride from the ferry port in Split to ferry port Supetar on Brac Island. Alternatively you can join an island cruise. 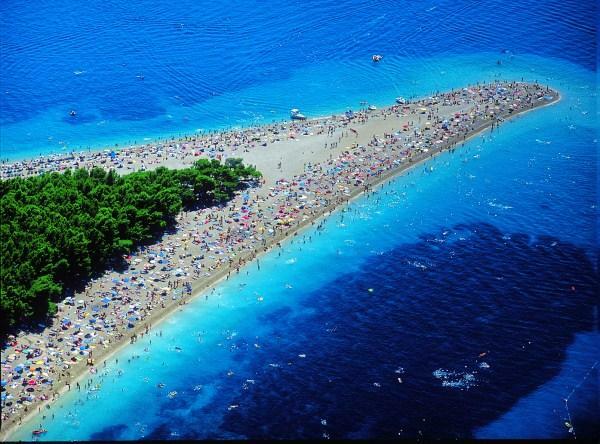 On the island of Brac the popular Zlatni Rat beach changes direction and length depending on the tides. If you’re lucky the beach can stretch for several miles into the ocean during your stay. Other popular attractions on the island include the Dragon’s cave near village Murvica and the Vidova Gora mountain, the highest mountain in all the Adriatic islands, that offer great views across the Adriatic. Next stop is Hvar, best known for its luscious lavender fields. Hvar will greet you with the flower’s sweet aroma. Visit its historic town square and beautiful beaches or hire a car to escape the coast and drive to the vineyards and lavender fields. If you’re looking for a classic post-card photo then get your camera ready for the palm-fringed promenade on Makarska. Enjoy a drink at one of the many trendy bars and restaurants lined along the coast overlooking the harbour. Escape the crowds and enjoy a little R&R at the Paklini Islands located opposite Hvar. It offers visitors a chance to experience the azure waters without the large groups of tourists making it the perfect private retreat. 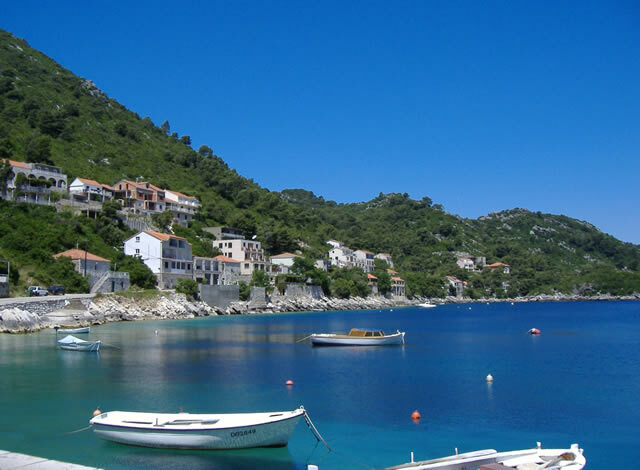 Stop at Mljet and visit its popular salt lakes and the iconic isle in the centre of the Great Lake. The surrounding unspoilt forests offer visitors coverage from the hot summer sun making activities like hiking and biking even more appealing. After a long day spent swimming in the warm water and exploring the forest a cocktail is a must! Take the short ferry ride over to Dubrovnik to finish you Dalmation vacation. A walk on the ancient city walls of Dubrovnik is simply a must for all first time visitors. Get up early to avoid long lines at this popular tourist attraction. Steeped in history and stunning architecture, the Old Town is any photographers dream. Surprisingly Dubrovnik is also renowned for its night life. Take the cable car ride up to see great panoramic views of the city and Adriatic Sea with all the islands dotted along it. You’ll also find a museum at the top dedicated to the recent conflict between Yugoslavia and Croatia aptly housed in an old fort used during the conflict. 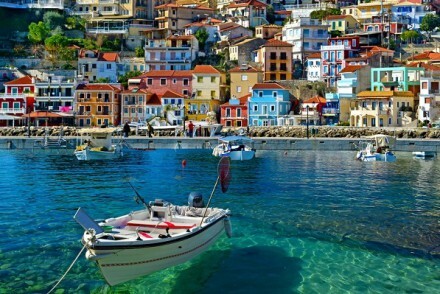 Croatia is a great summer holiday destination for all with loads to see and do! We hope this helps you narrow down the perfect itinerary for your Croatian break.